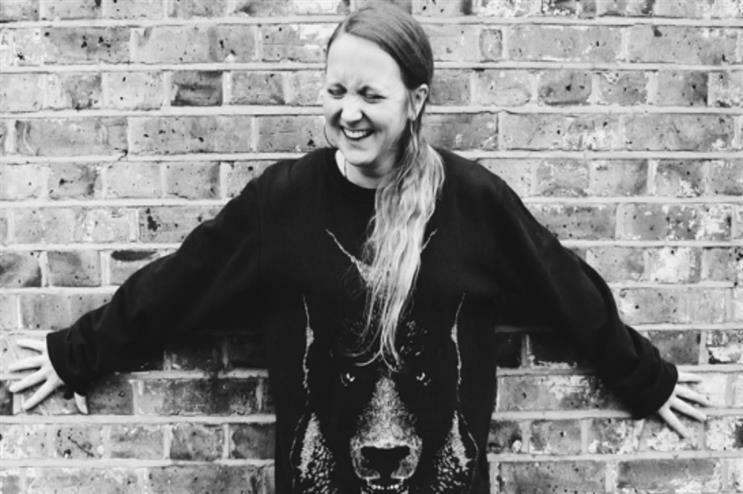 Online retailer Asos is continuing its Asos Supports Talent campaign with a London performance from prize-winning British poet Hollie McNish. Launched in September, the campaign aims to find and support up and coming cultural influencers at the forefront of art, music, fashion, food, technology and beyond. This is part of the company’s ongoing commitment to supporting fresh talent and moving the industry forward. Asos Supports Talent will provide resources, mentorship and opportunities for these individuals to fast forward their careers and bring their creative passions to life. McNish will use the funding provided by the programme to perform a one-off free live show of her album VERSE 1 with Netherland’s renowned jazz and pop orchestra, Metropole Orkest and conducted by Grammy award-winning conductor Jules Buckley. The free performance is taking place at London’s Cadogan Hall on 23 November. The show will open with guest poets Salena Godden and Vanessa Kisuule, and then McNish will perform part of the album without the orchestra and finish the album with the orchestra. Unilever's Lynx partnered with Asos to open the doors to a three-month long summer pop-up in Shoreditch last year.